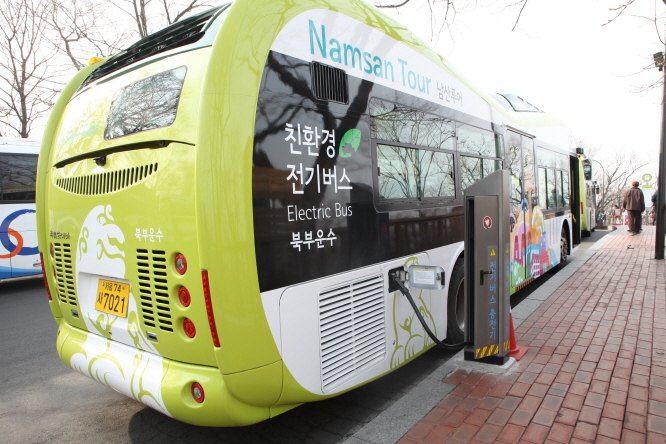 SEOUL, Nov. 28 (Korea Bizwire) — Used batteries from electric buses operating in Seoul’s Mt. 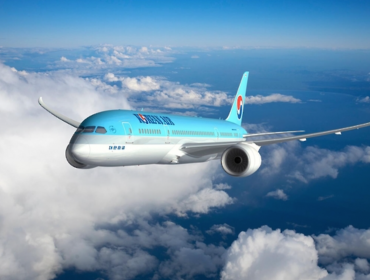 Nam area will be recycled into Energy Storage Systems (ESS) for the Seoul Energy Dream Center. 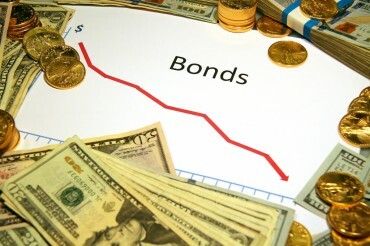 ESS are used to store large amounts of energy for future use. 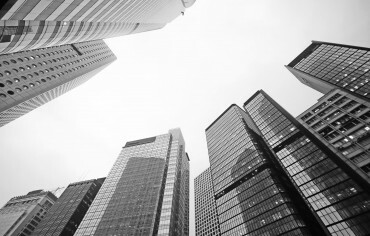 The Seoul Metropolitan Government will hold a dedication ceremony for a hybrid ESS and the opening of the promotion hall at the Seoul Energy Dream Center’s exhibition hall. SK E&S Co., responsible for the installation of the ESS and the donation of the promotion hall, will also participate in the event. 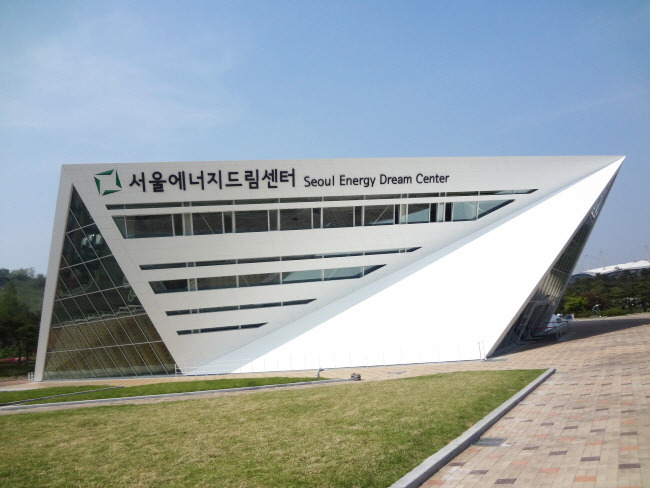 The Seoul Energy Dream Center opened in December 2012 with a variety of energy saving technology and renewable energy facilities to be able to independently generate and supply electricity. The center, however, had to depend on external sources for electricity at night or on rainy days until the ESS was finally installed. The ESS was installed in the basement of the center using a mixture of ten packs of used batteries from Namsan electric buses and one new battery. 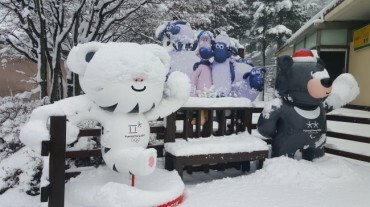 It is South Korea’s very first ESS built using recycled batteries from electric vehicles, the center said.